Cinema – Allegany Allied Arts, Inc.
Submissions closed 7/31 and on 8/1 we learned we would need to change venues for the screenings. The new venue will feature the same projection and sound, improved facilities, and a full restaurant and bar available on premises. We have received 1048 submissions and are anticipating screening 60-75. Final selections and full schedule to be released 9/1. Thank you. Submissions are now closed. 1048 submissions were received. 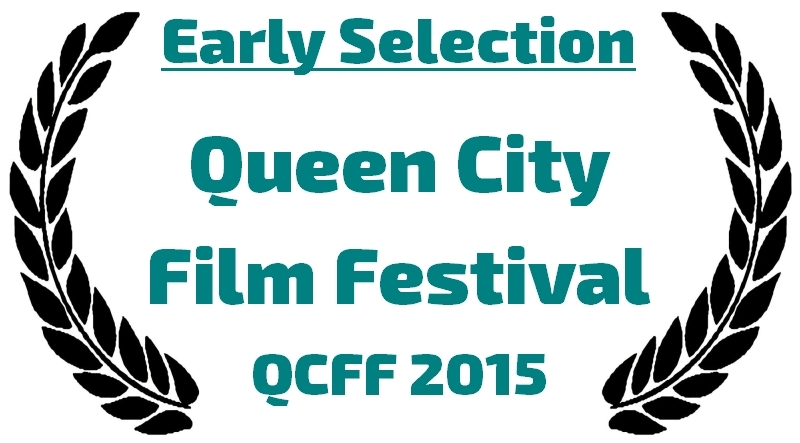 Here, including our previously announced Early Selections, are our first round of Official Selections. 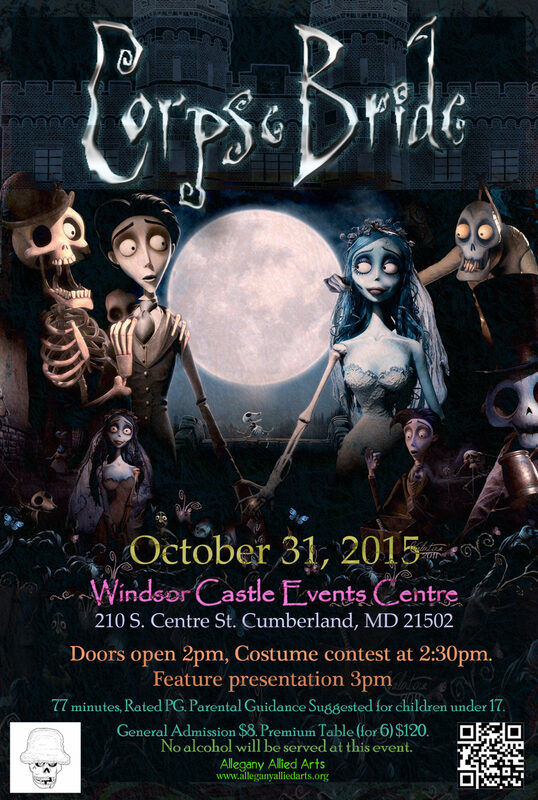 Final selections and full schedule will be announced 9/1. 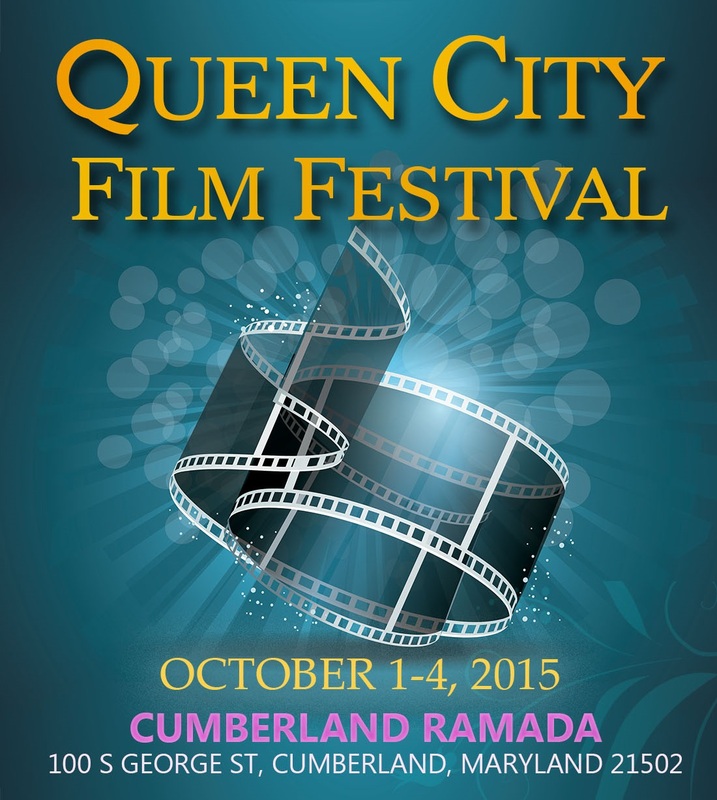 QCFF 2015 will be held October 1-4 at the Cumberland Ramada in Cumberland, MD. Submissions remain open through 7/31. Full program and schedule to be announced 9/1. 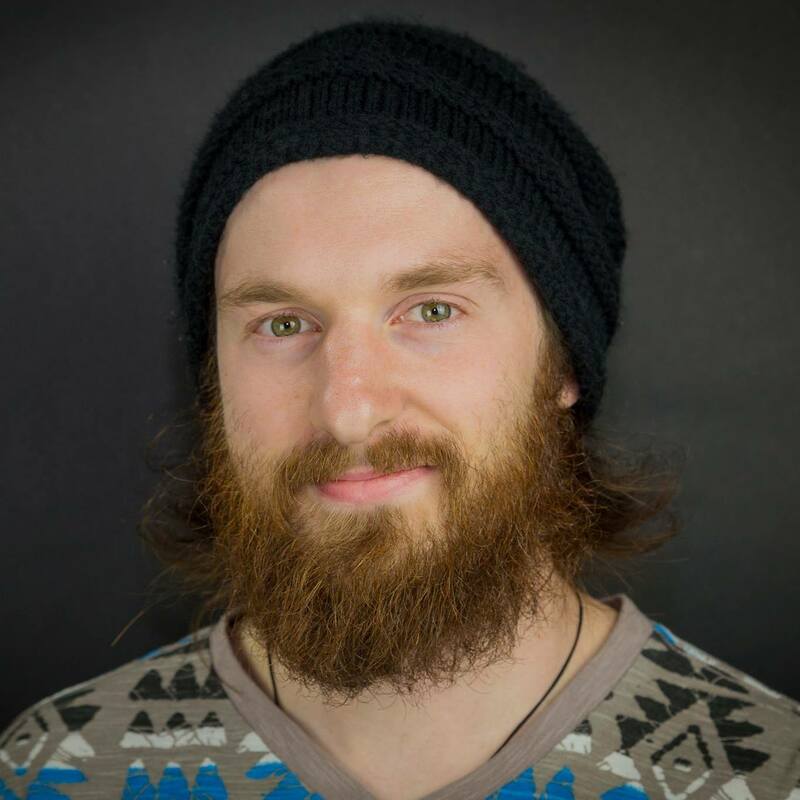 More information will follow, including announcements for educational panels, filmmaker and media receptions, closing gala, lodging and accommodations. 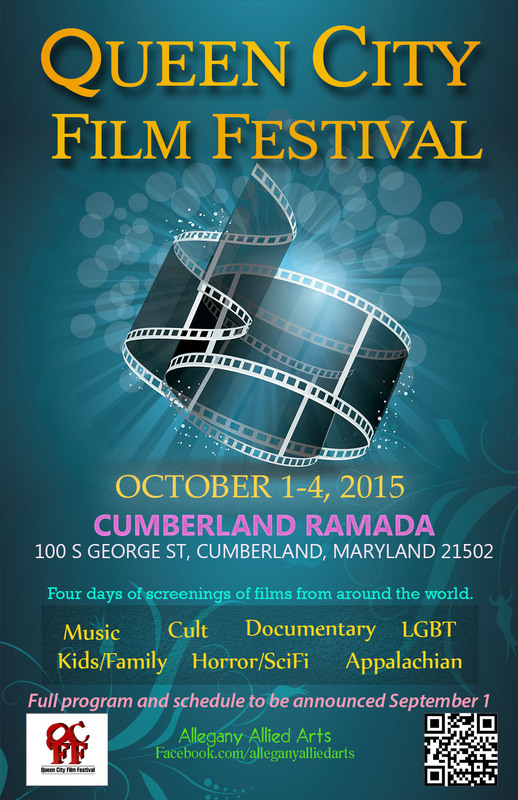 The Cumberland Ramada is located at 100 S George Street, Cumberland, Maryland 21502. For more information, visit http://www.ramada.com/hotels/maryland/cumberland/ramada-cumberland-downtown/hotel-overview.